The TaylorMade Burner Superfast 3.0 hybrid features a shallower face which lowers the CG to produce extreme launch angle for increase carry and distance. The improved aerodynamics help to promote faster swing speeds for longer drives. 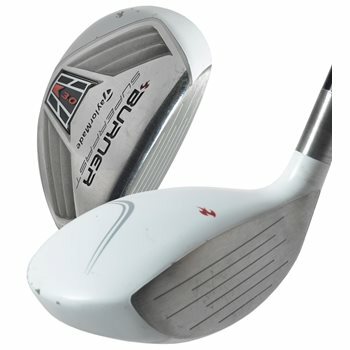 Additionally it features a more traditional head shape that helps aid in set-up and alignment and its improved sole design is sleeker and more appealing.